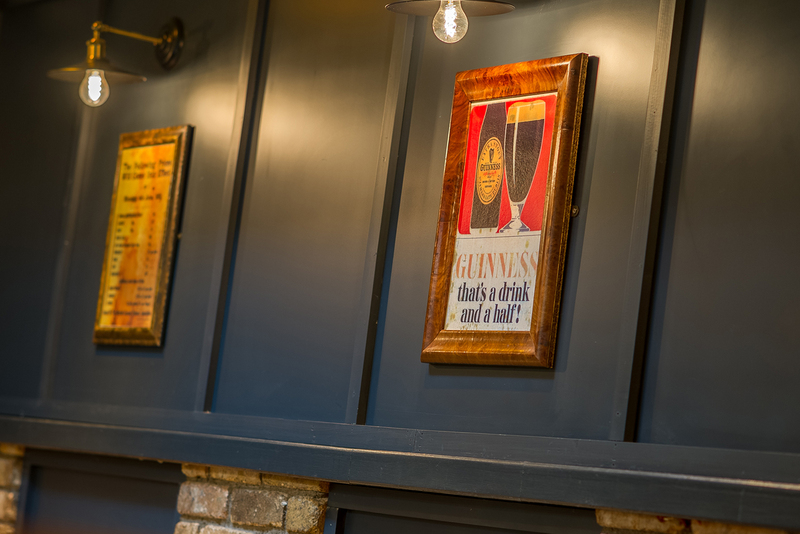 If you love Ashtons then you are sure to love our other two pubs also! 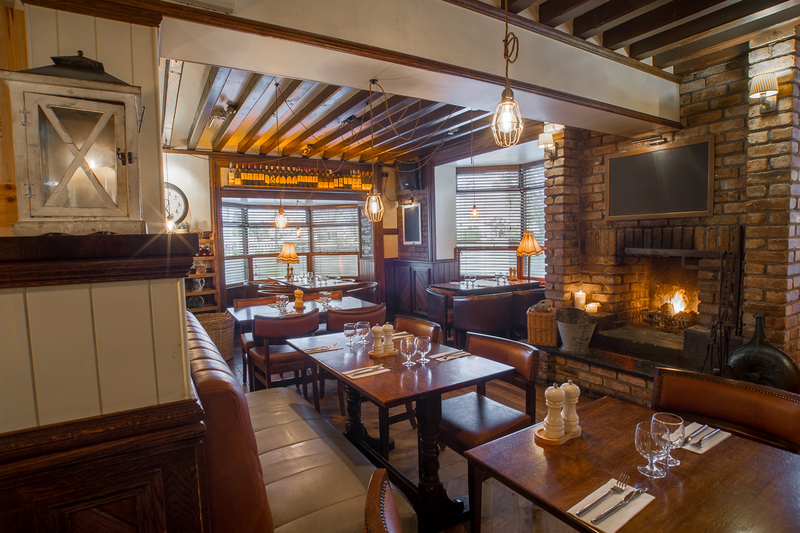 See details below on our other GastroPubs, Hartes of Kildare & The Dew Drop Inn. 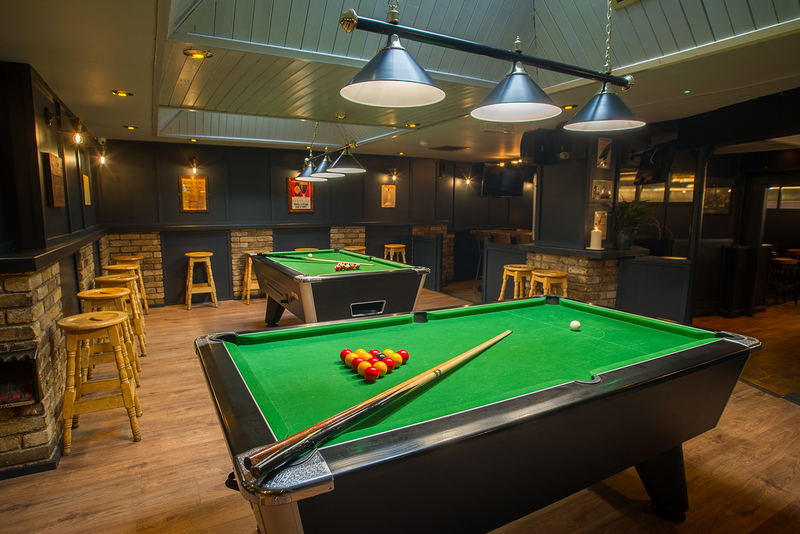 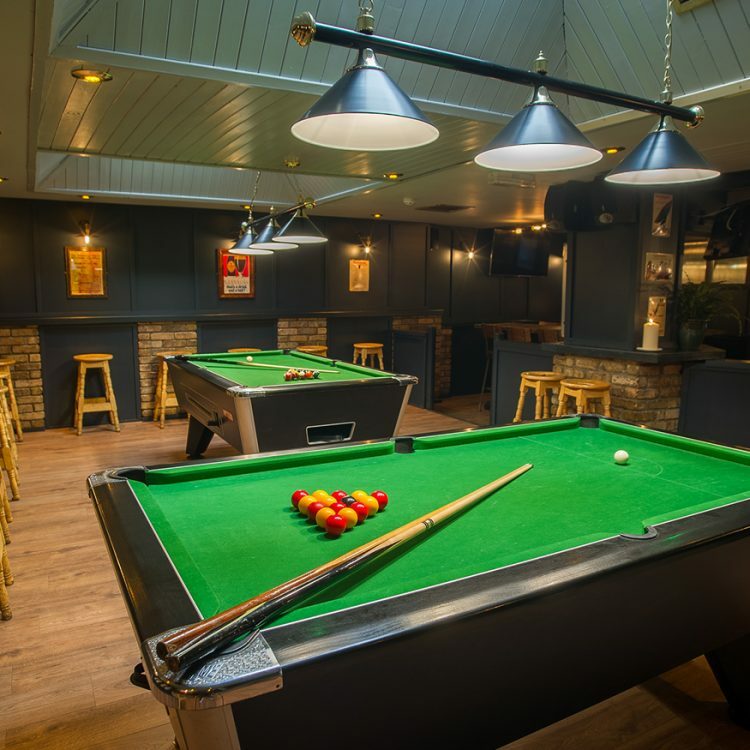 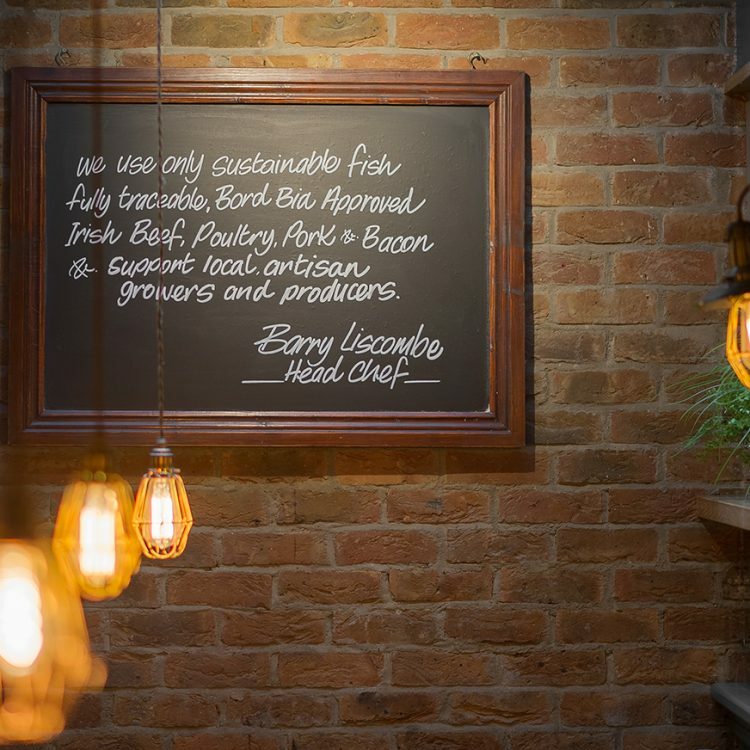 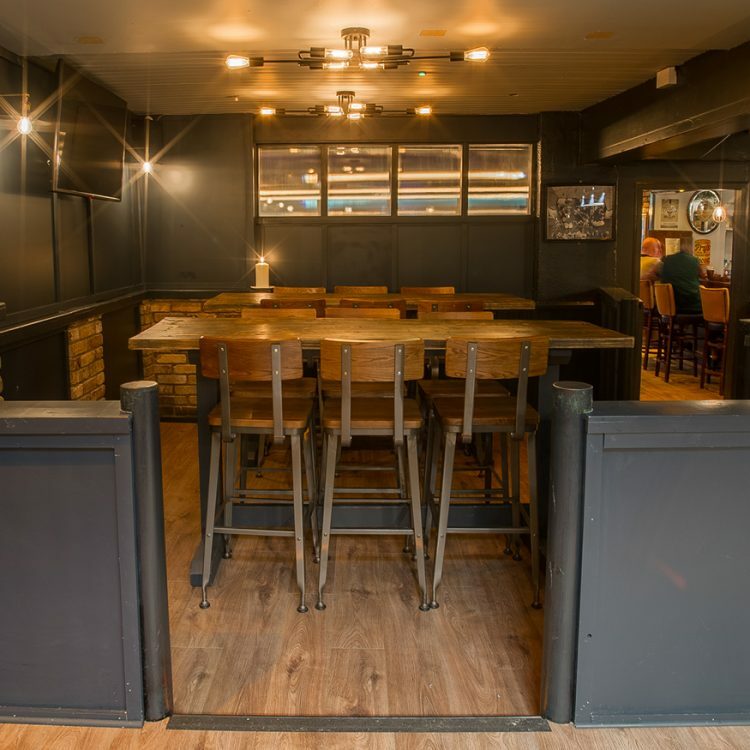 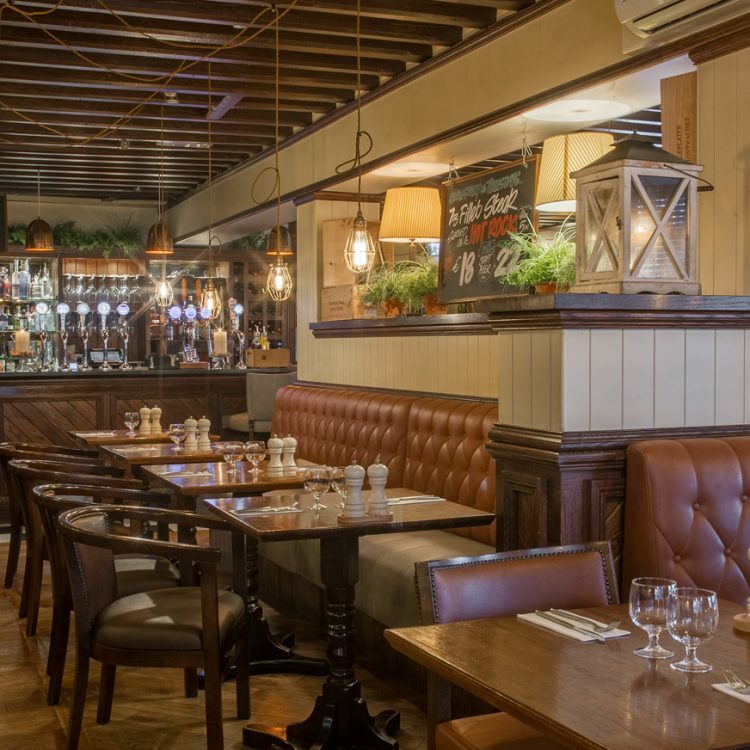 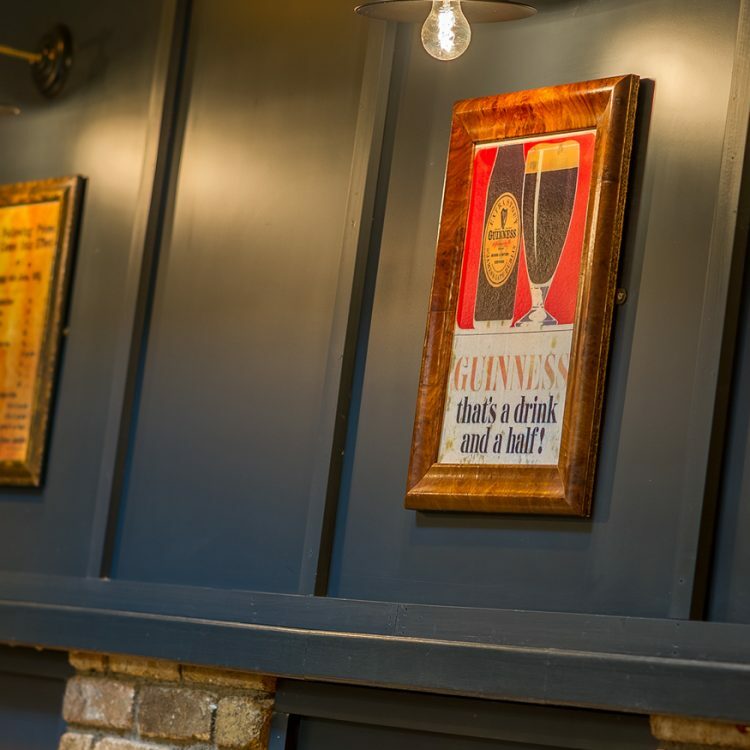 Hartes of Kildare is a multi – award winning gastropub located in the heart of Kildare town just 5 minutes’ walk on the boardwalk from Kildare Village Outlets. 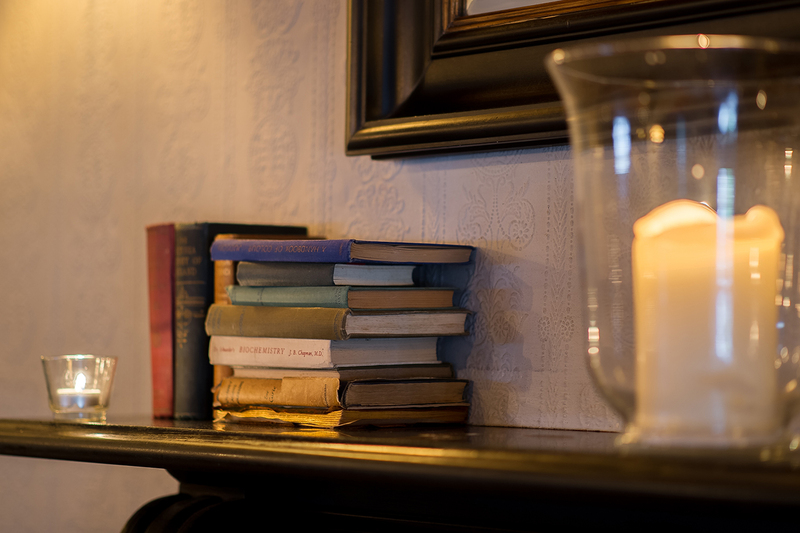 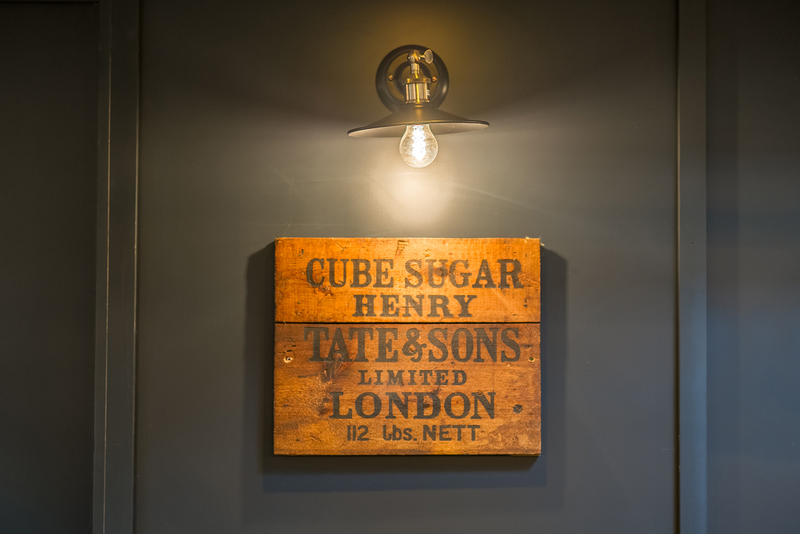 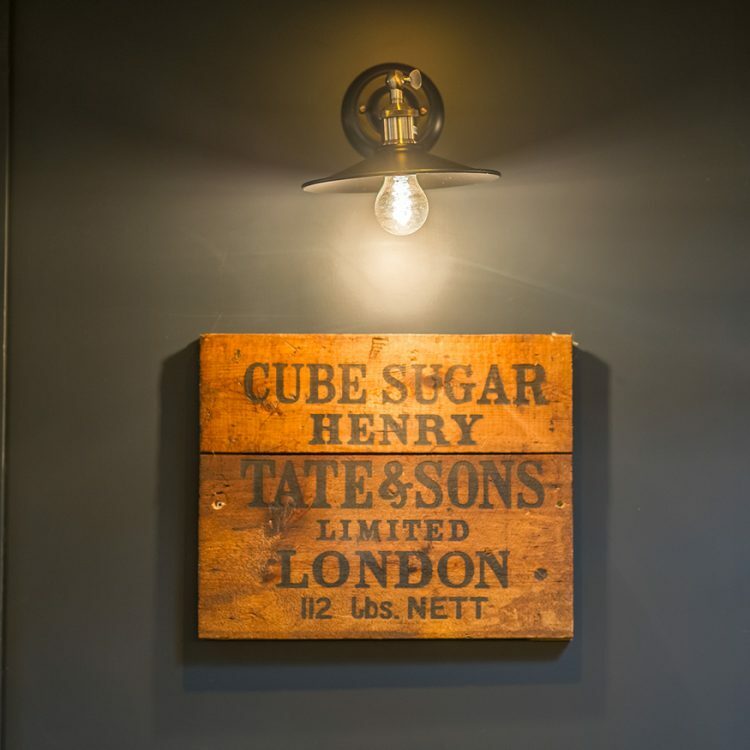 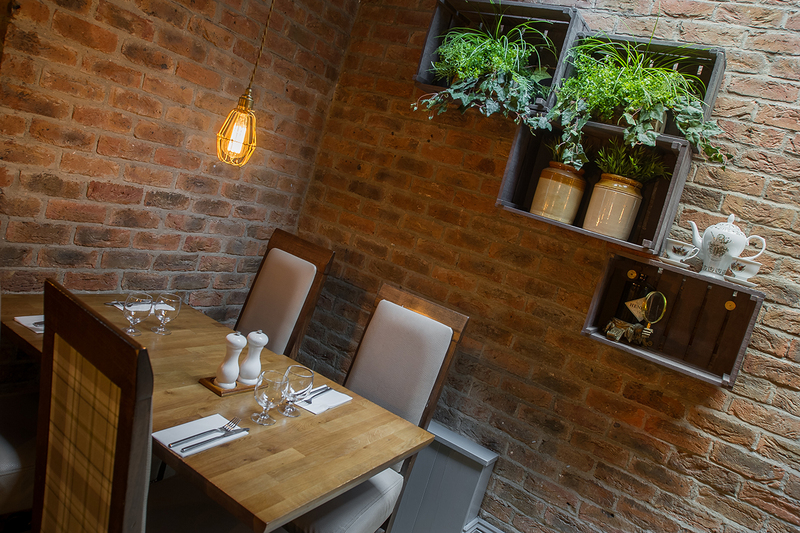 Open from Tuesday’s to Sunday’s, Hartes offers a varied menu using only fresh sustainable ingredients and wide selection of Craft Beers & Gins. 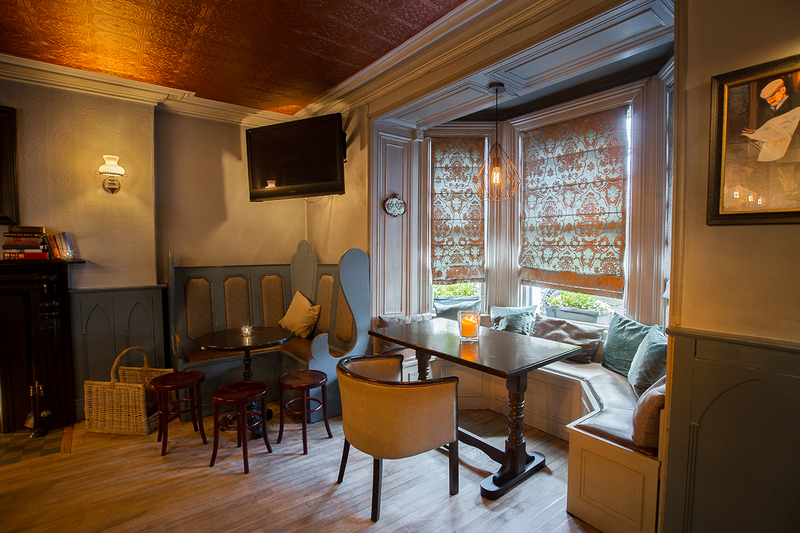 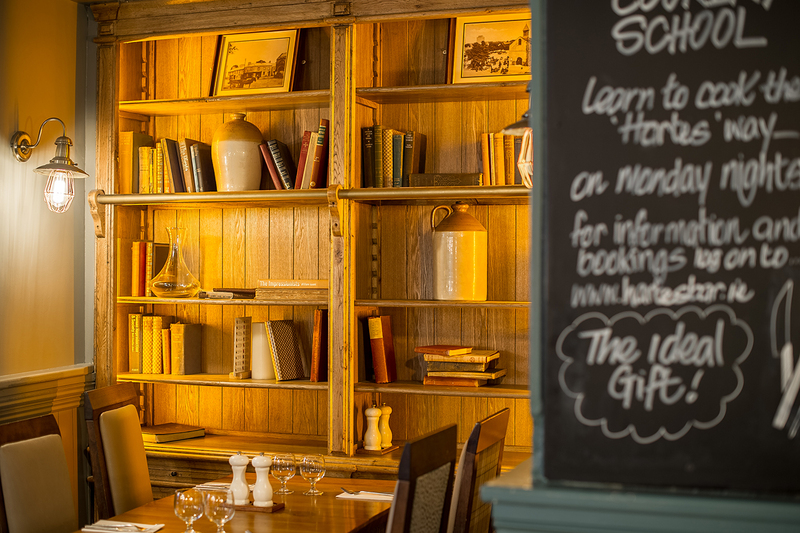 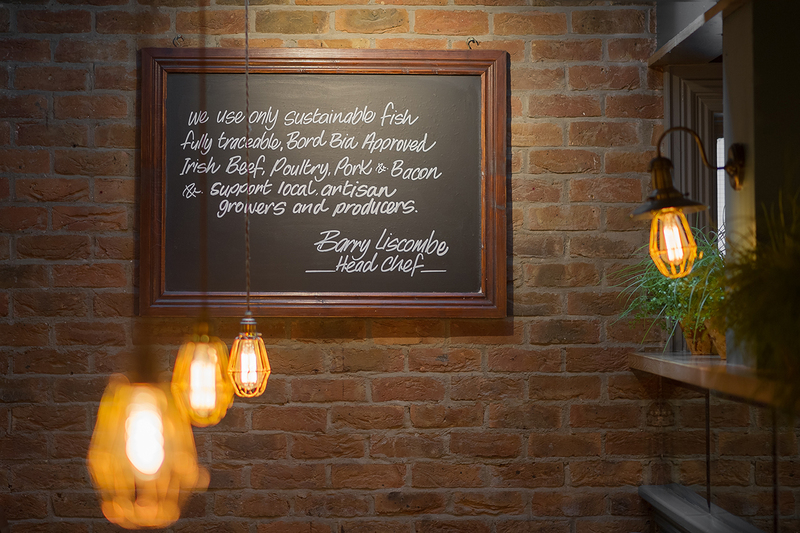 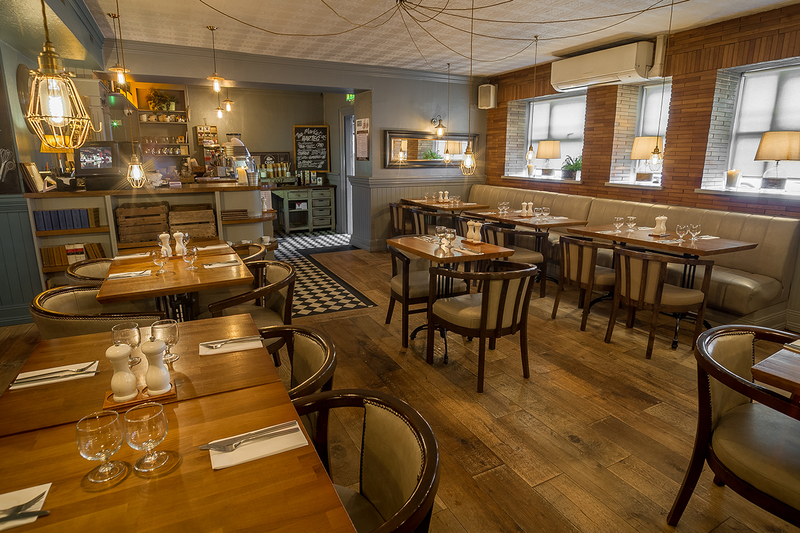 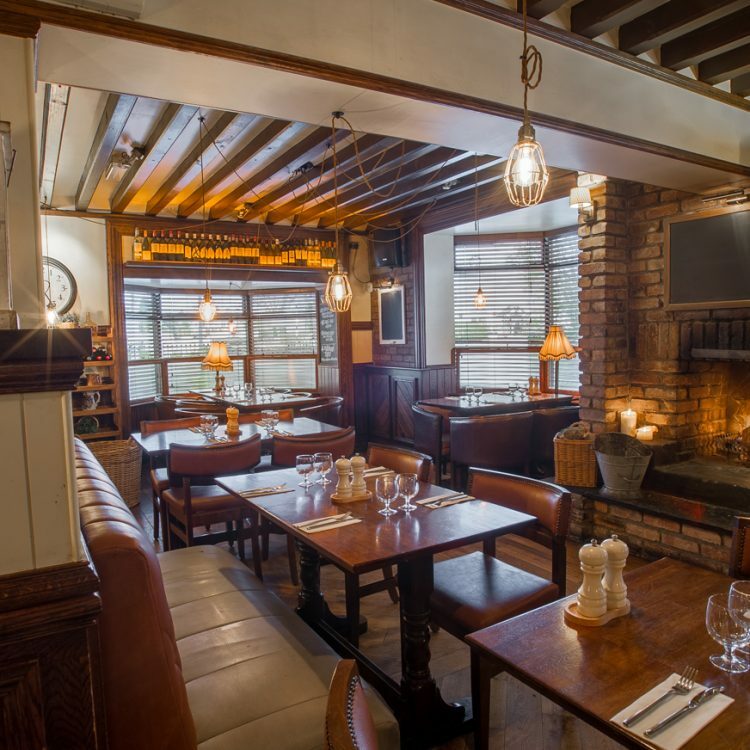 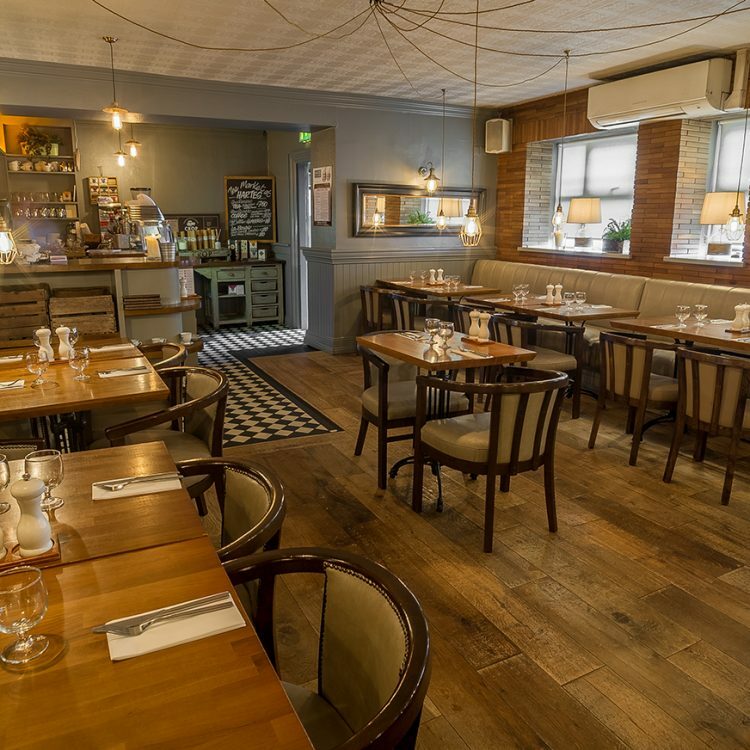 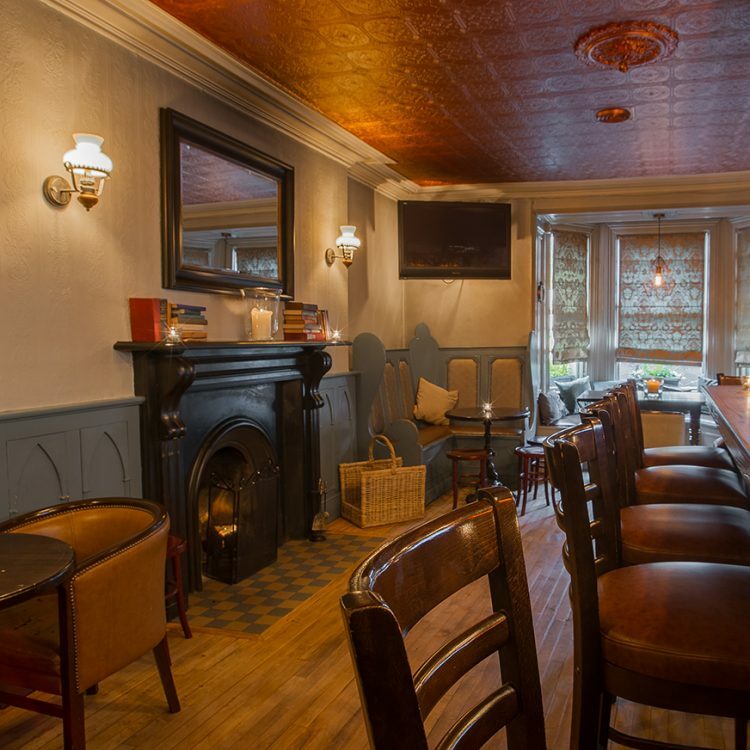 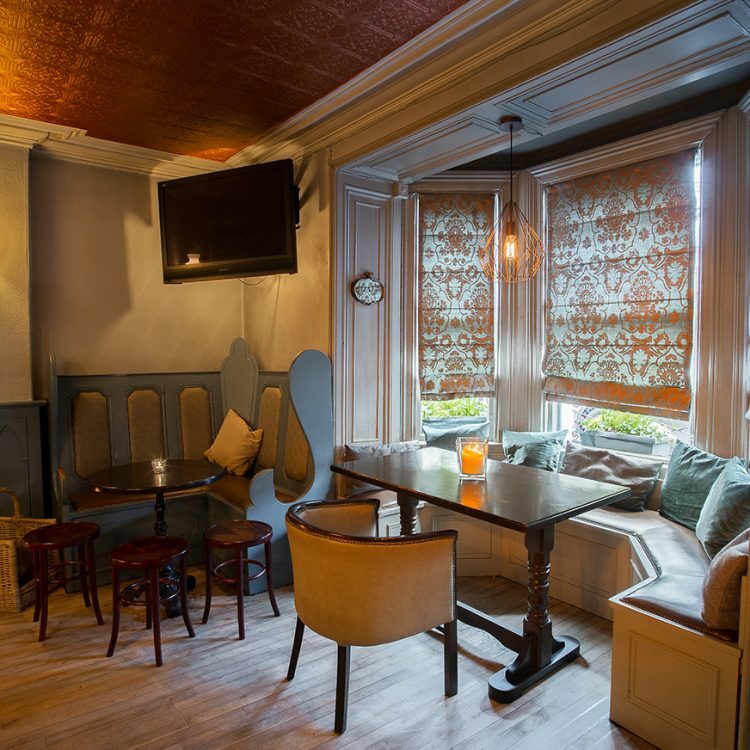 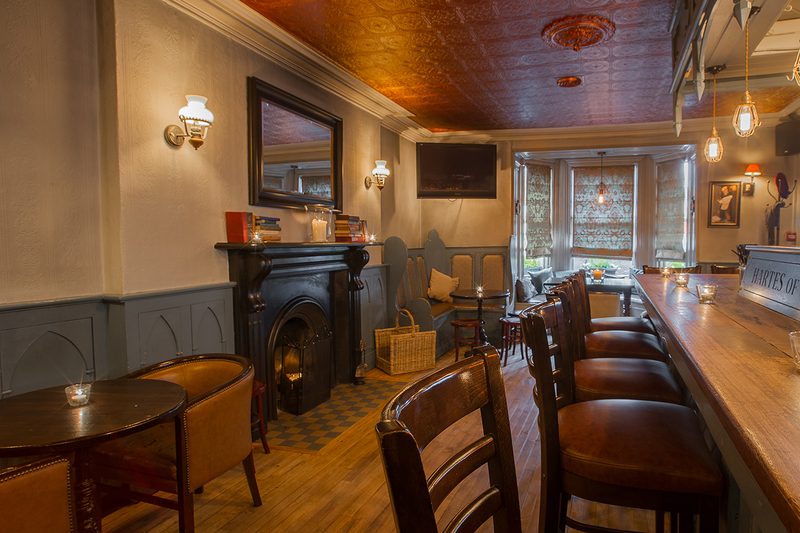 The Dew Drop is an award winning Gastropub located just off the N7 in Kill Co Kildare. 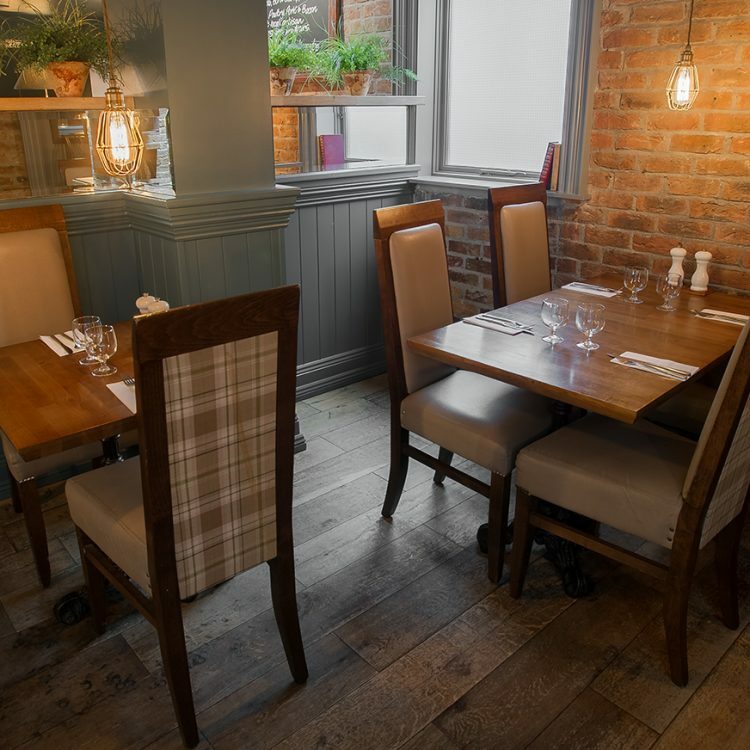 Open 7 days a week the Dew Drop off offers it's customers a great dining experience and value for money. 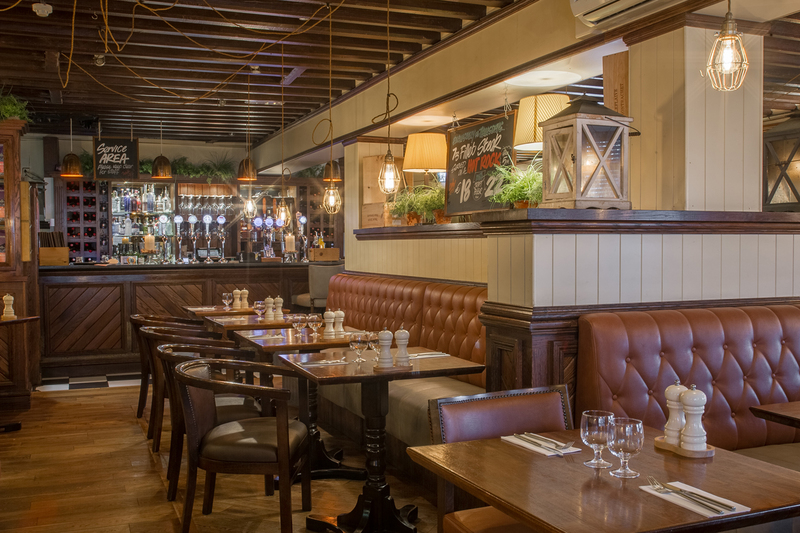 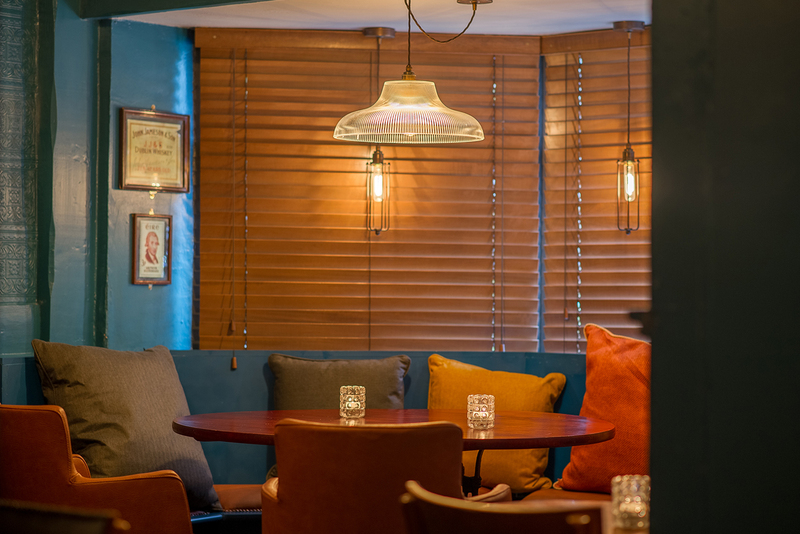 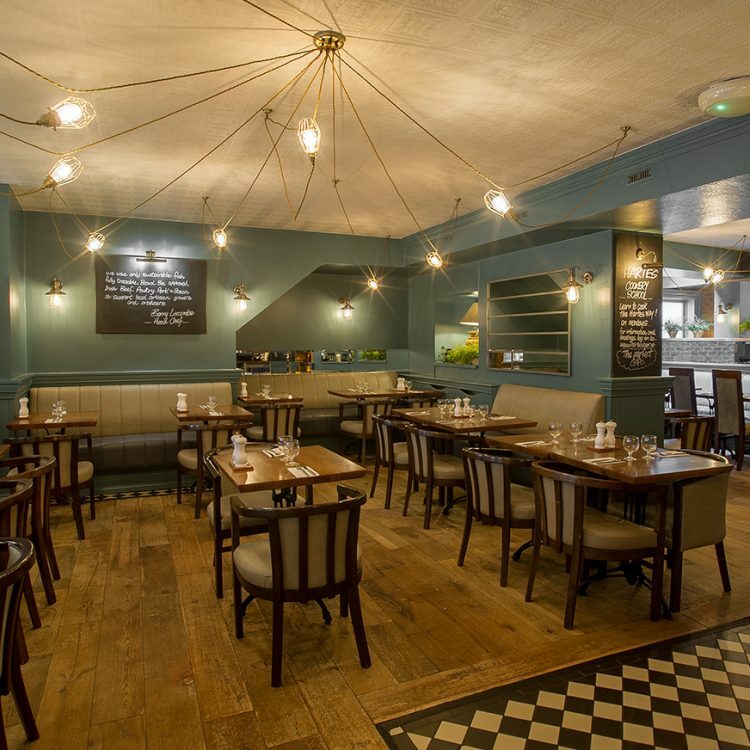 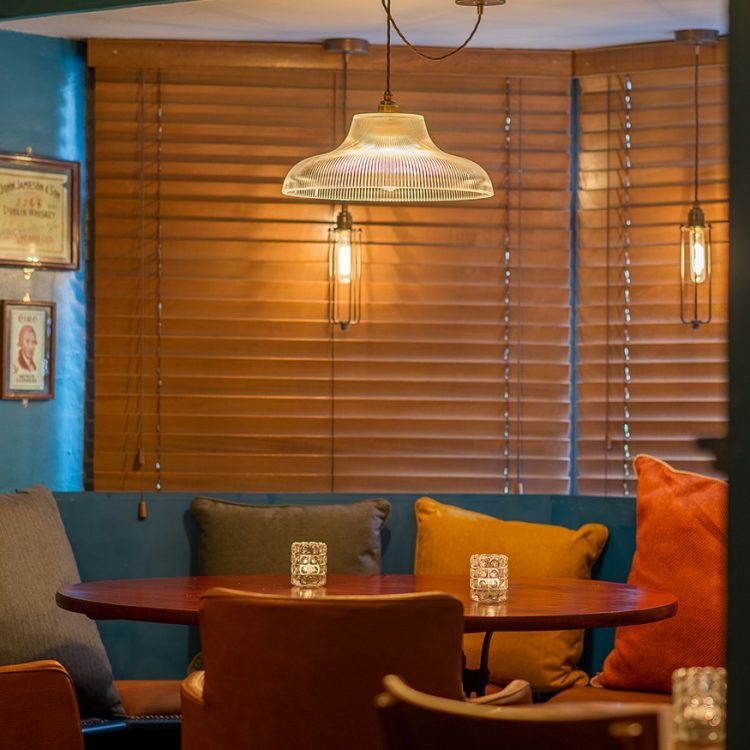 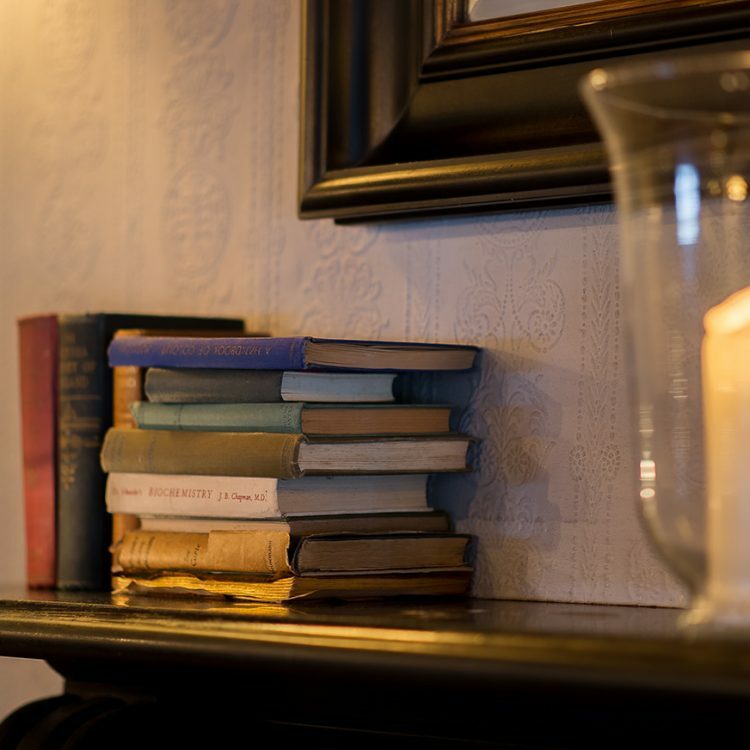 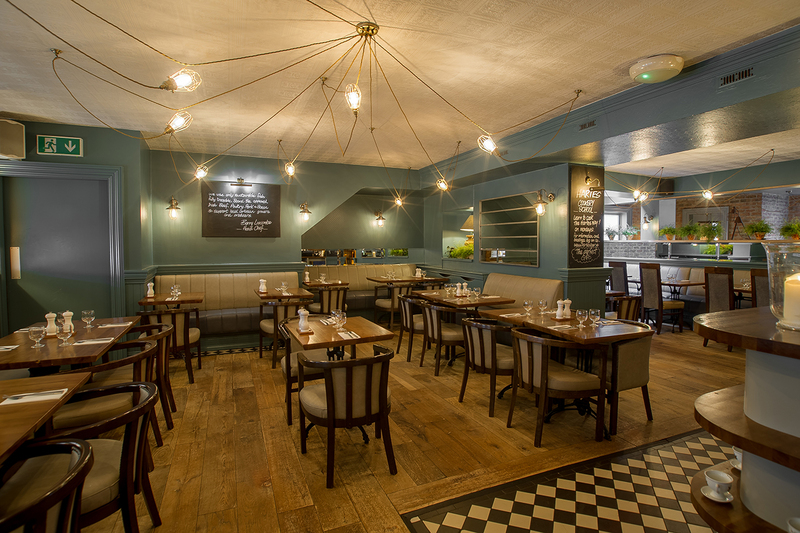 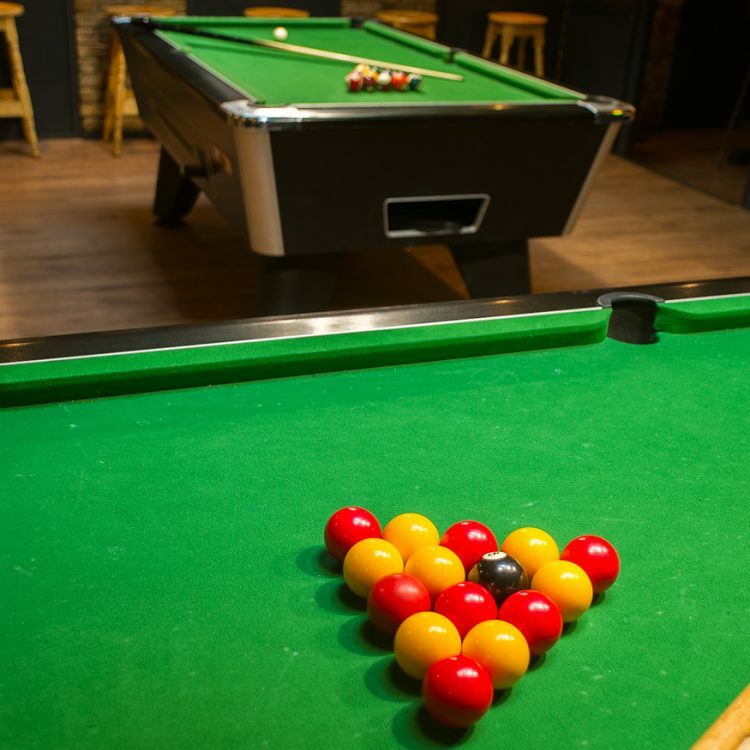 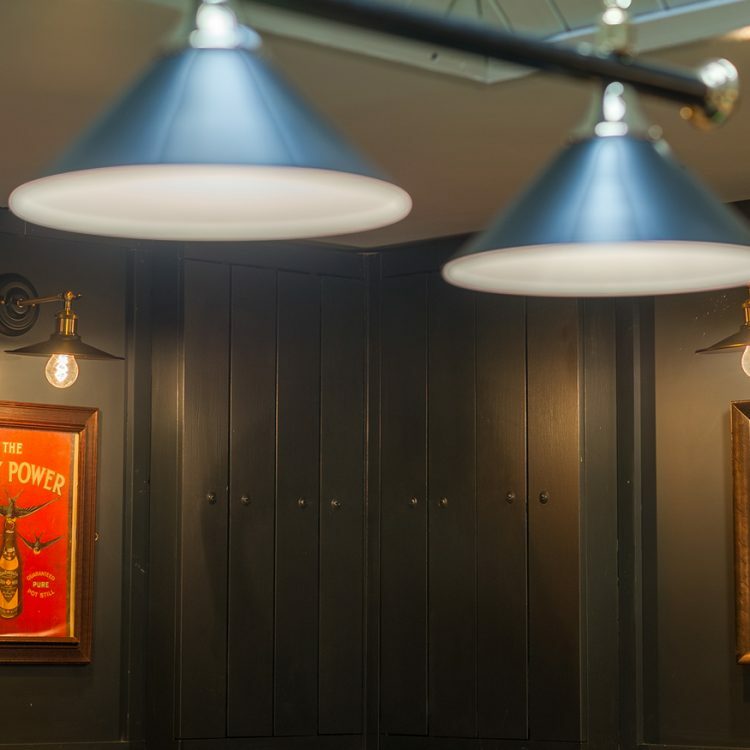 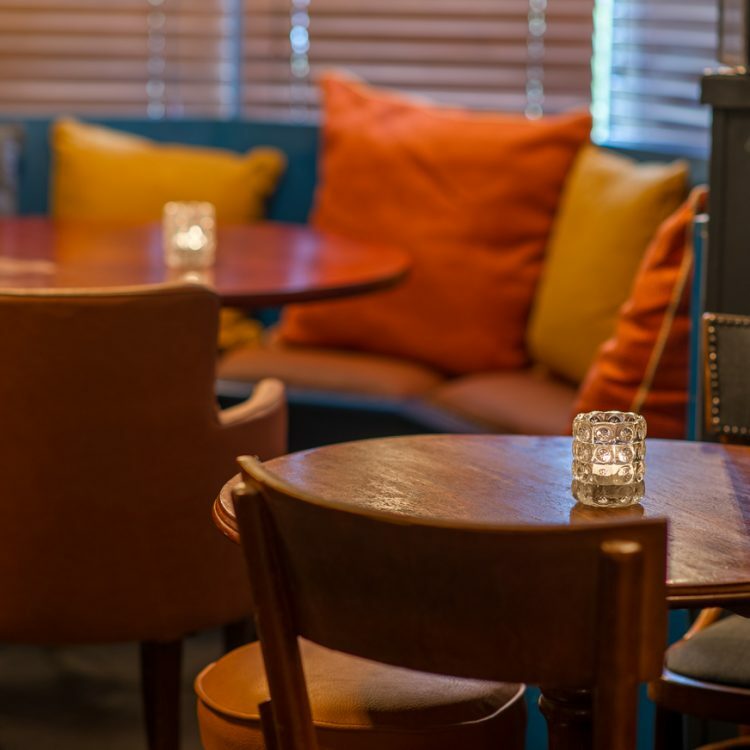 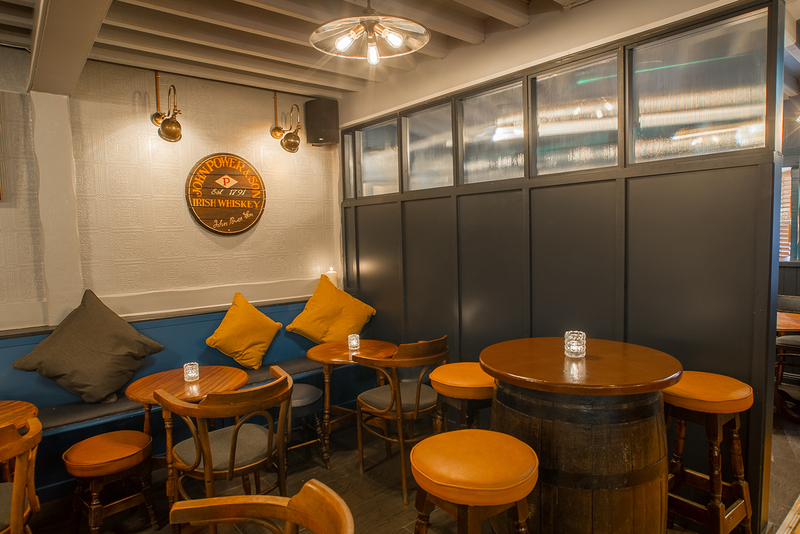 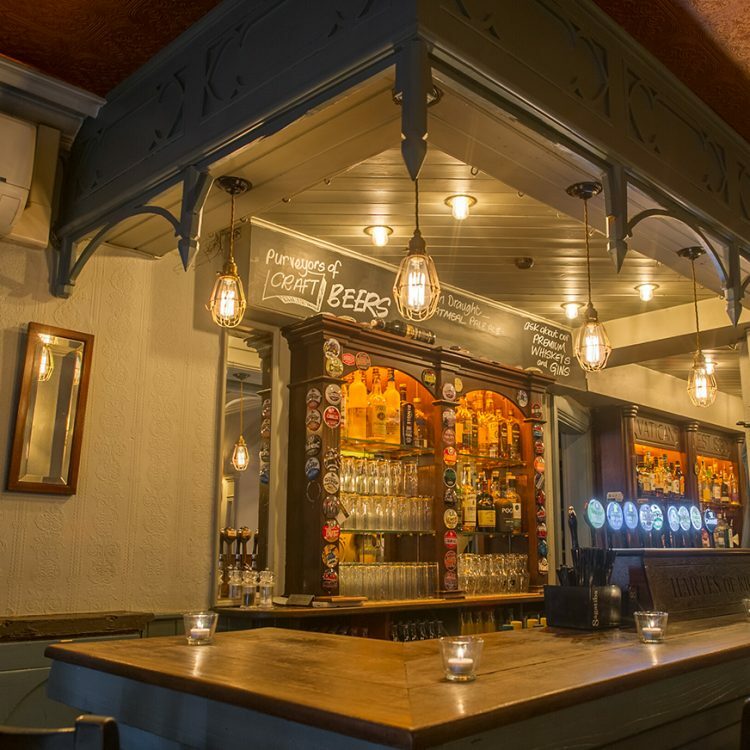 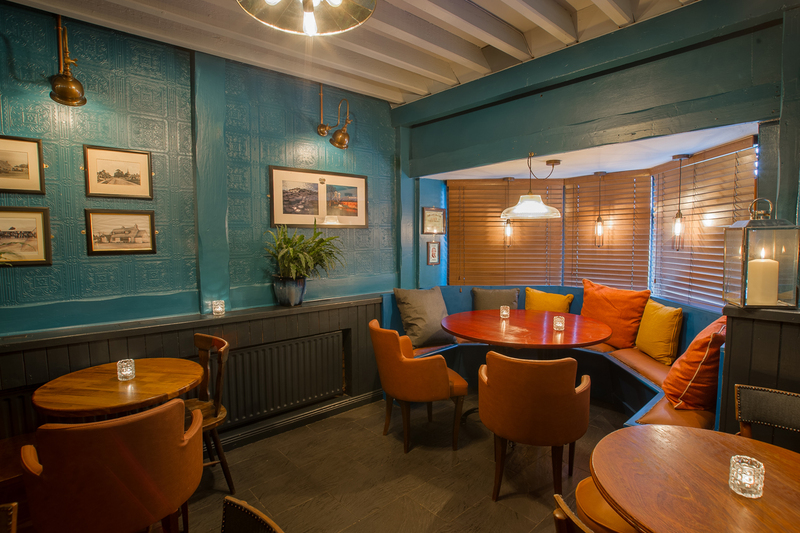 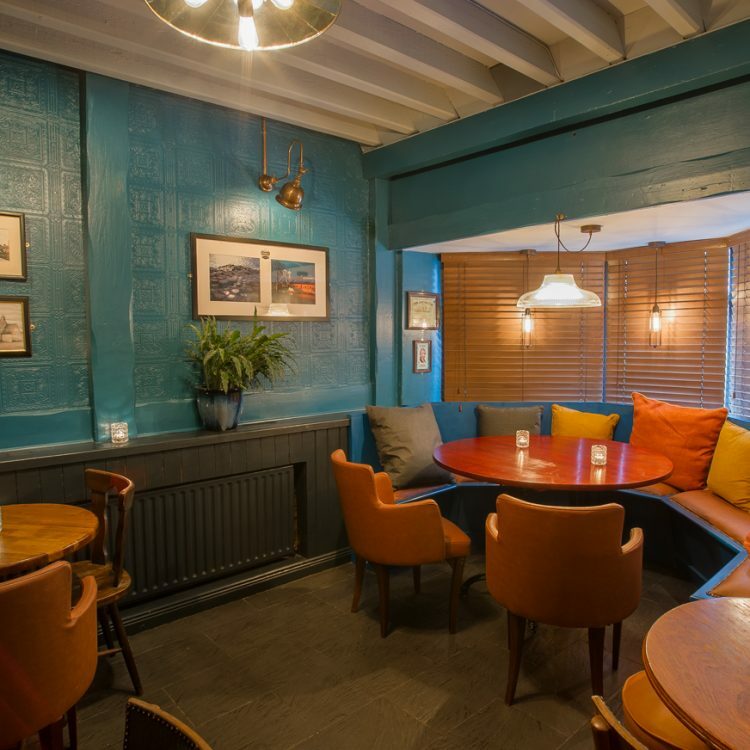 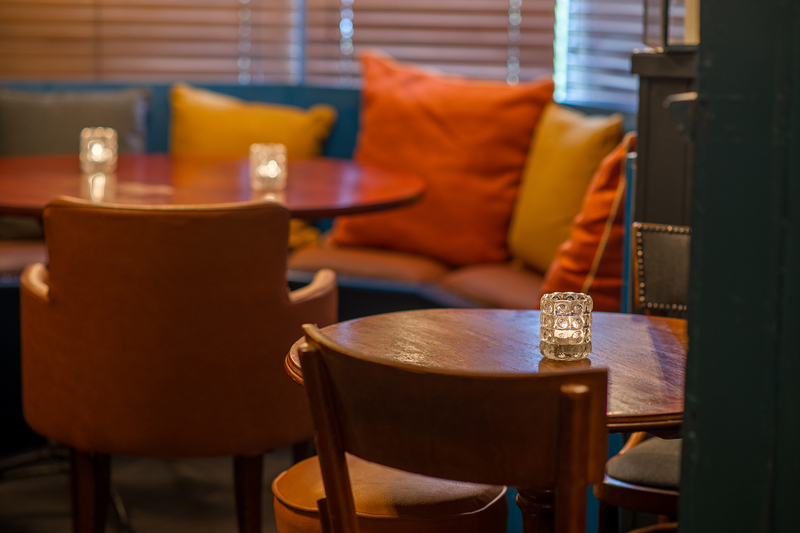 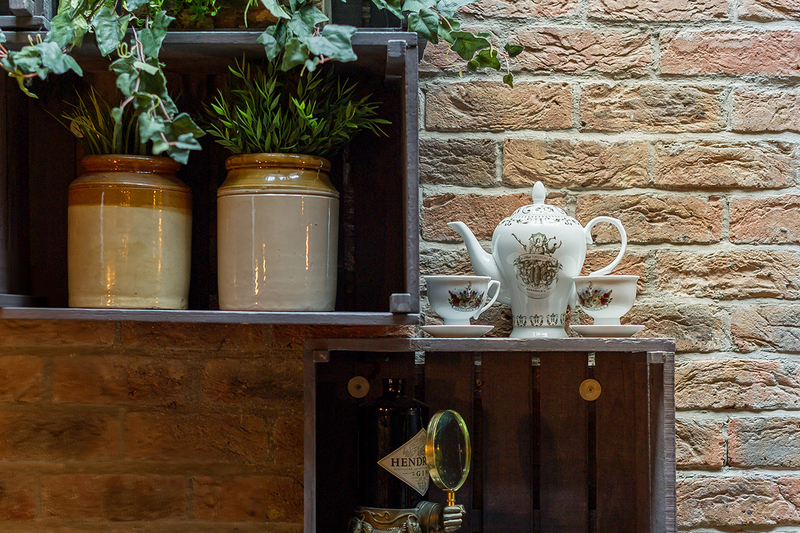 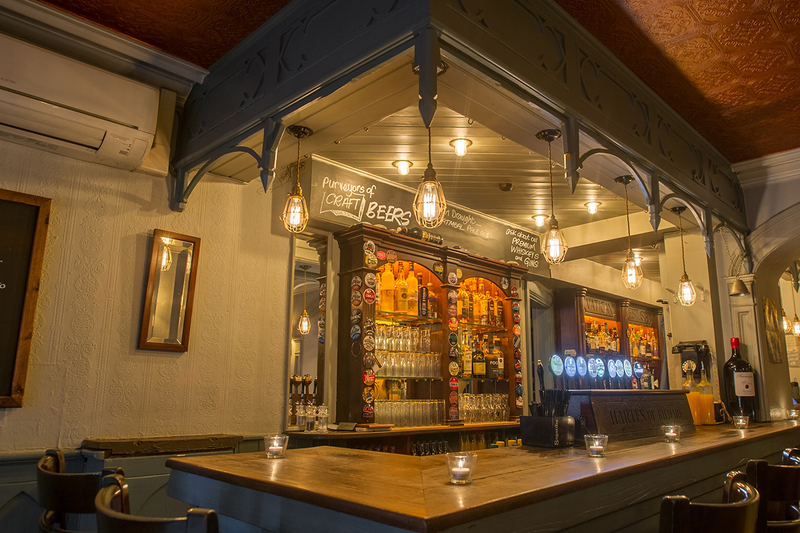 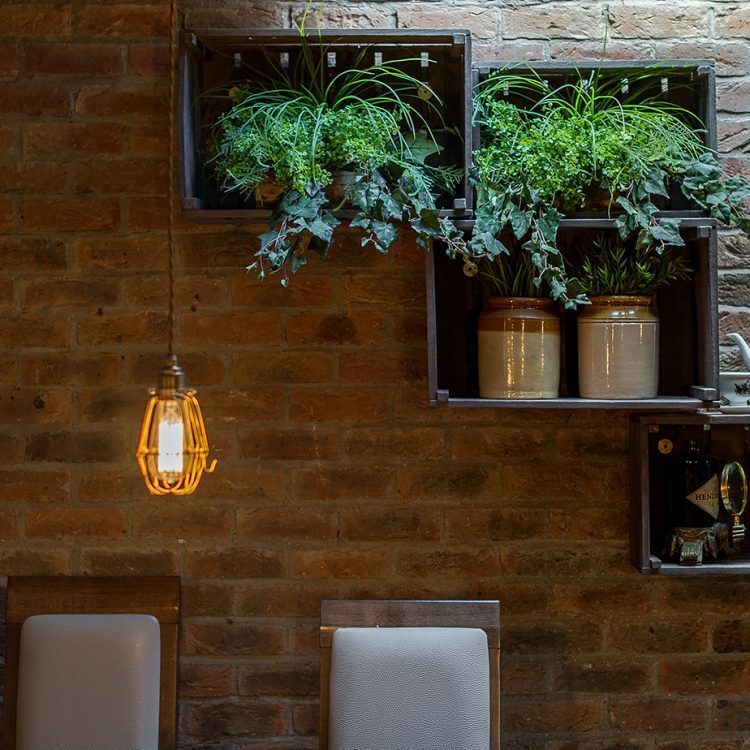 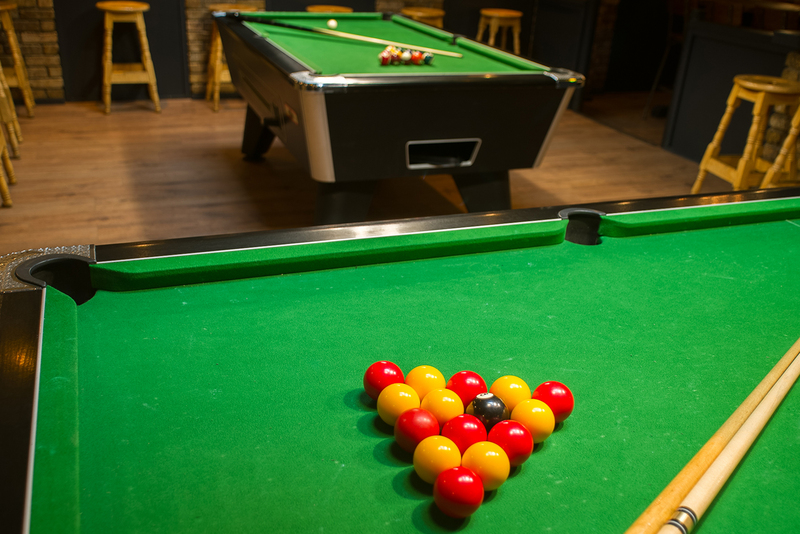 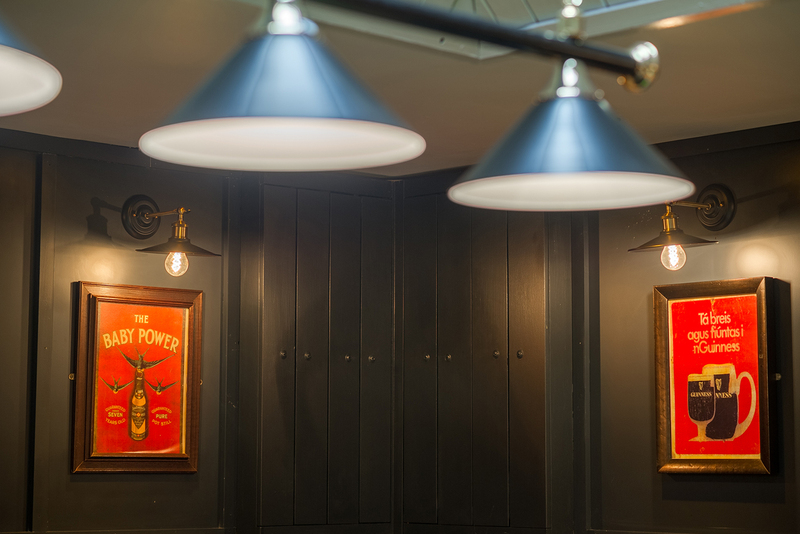 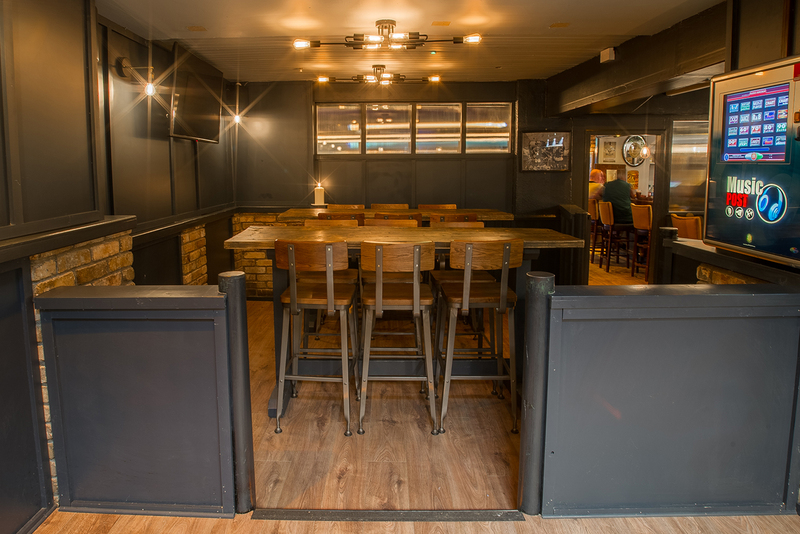 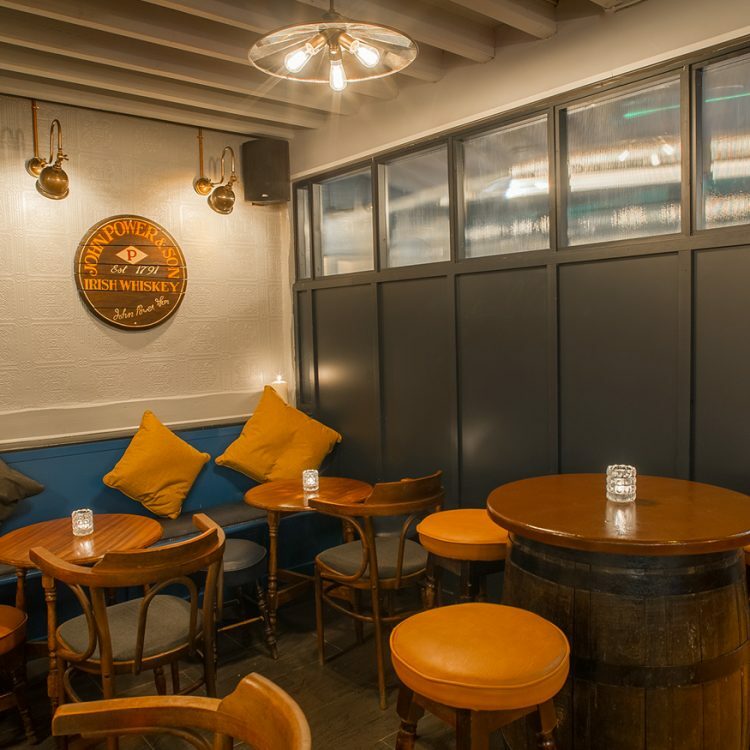 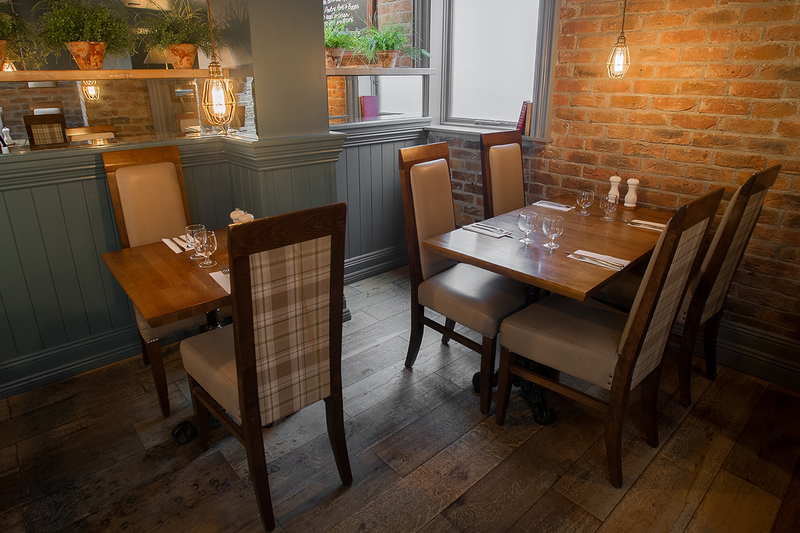 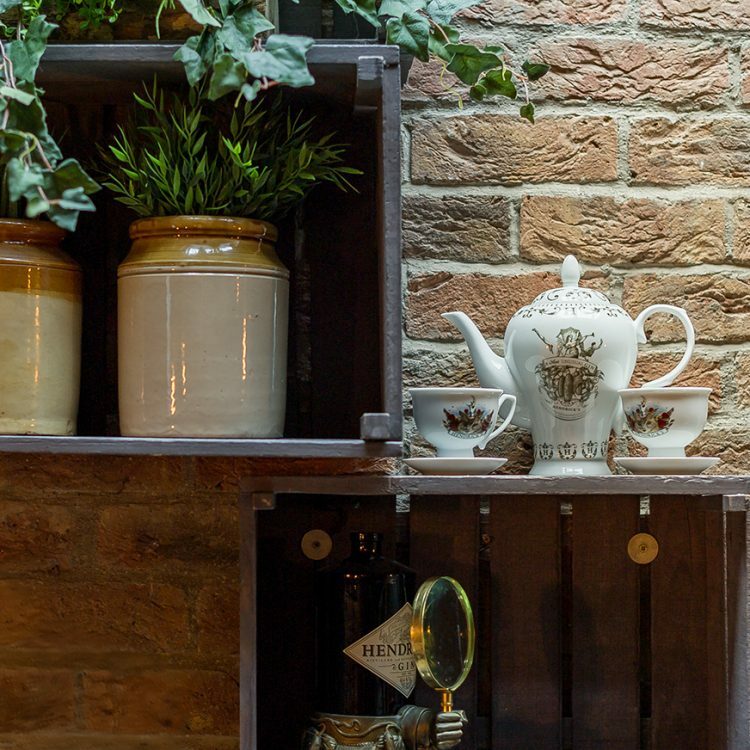 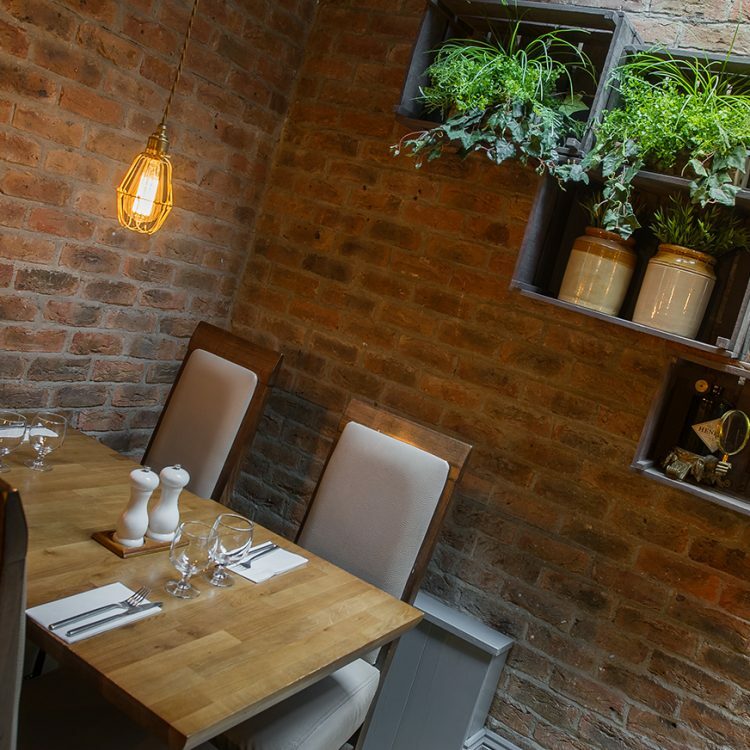 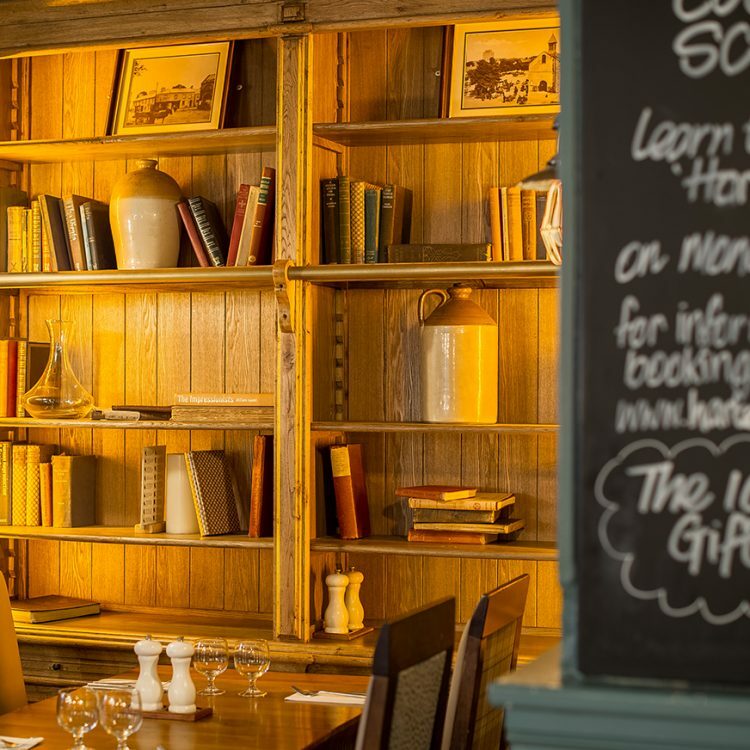 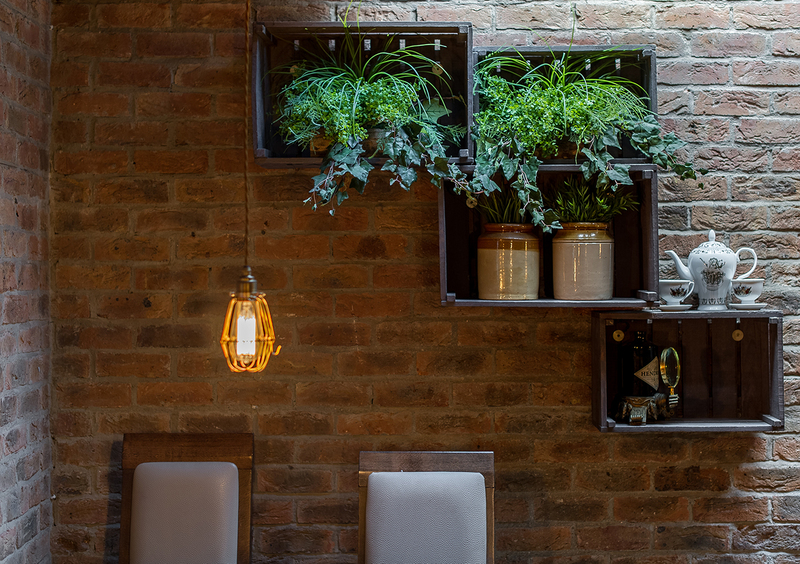 As well as offering diners fresh and exciting dishes they offer an impressive selection of Gins and Craft Beers including 4 Beers brewed by their own company the Dew Drop Brewhouse.